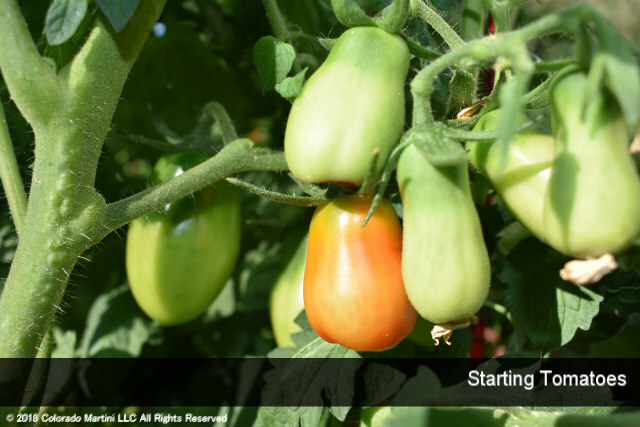 Have you ever wanted to grow your own tomatoes? It is the time of year when you should start your tomato seeds indoors. See how over the growing season, in our several part series on YouTube @ColoradoMartini.